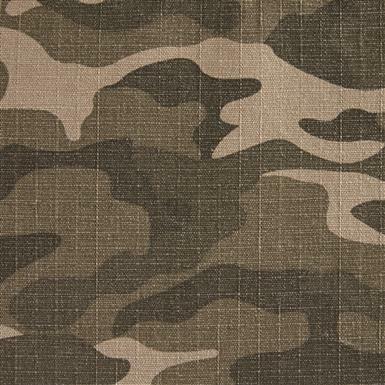 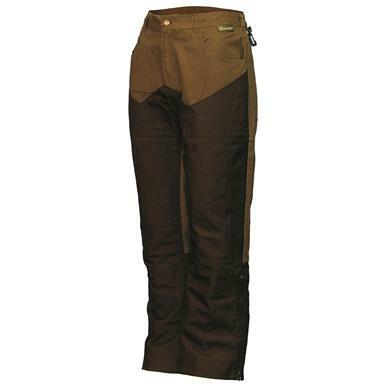 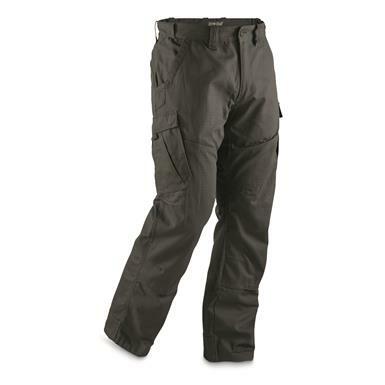 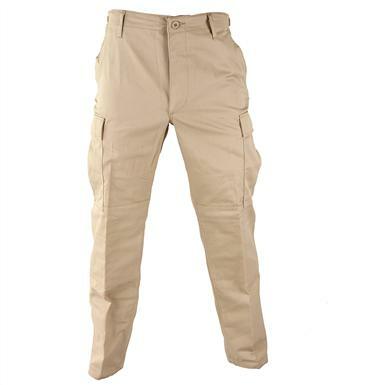 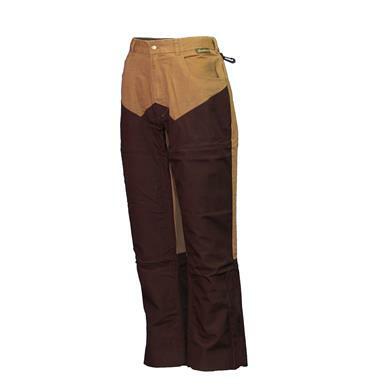 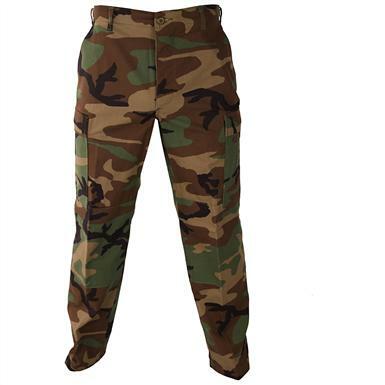 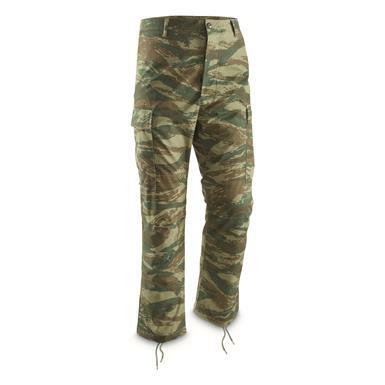 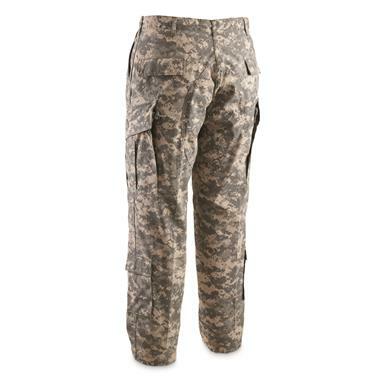 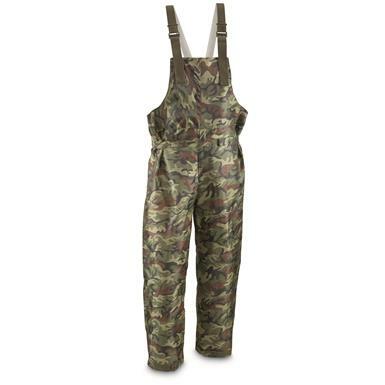 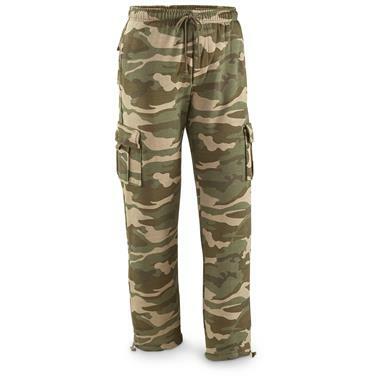 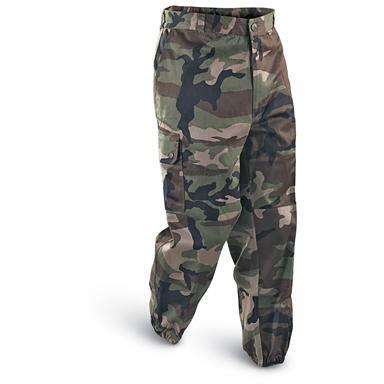 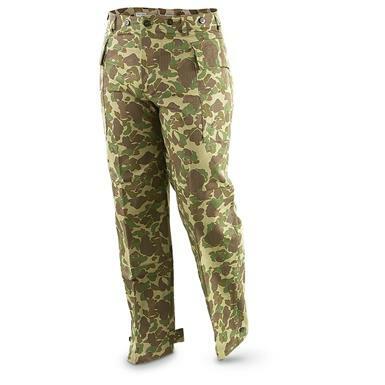 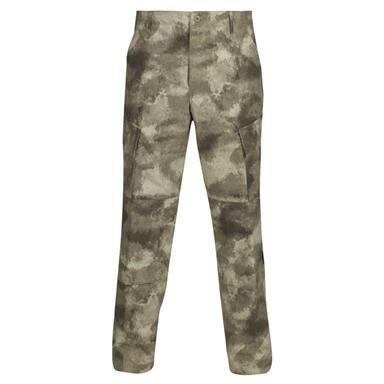 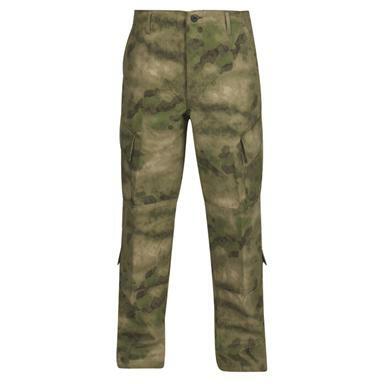 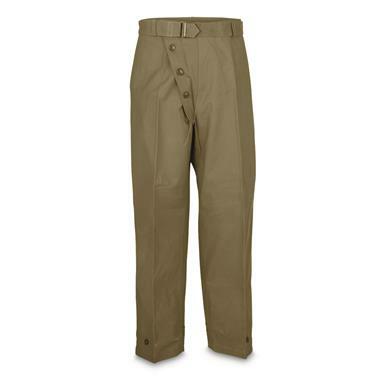 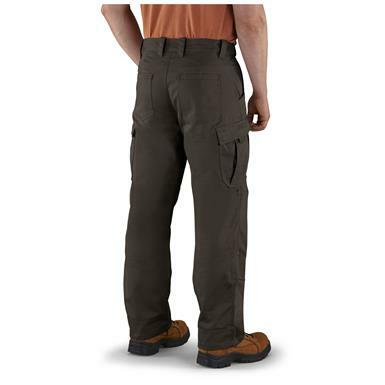 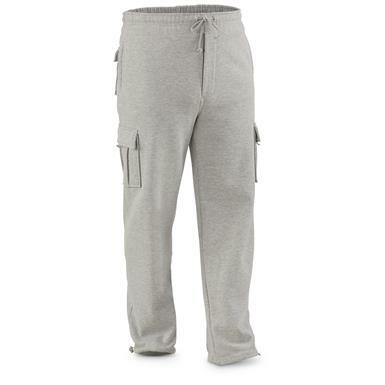 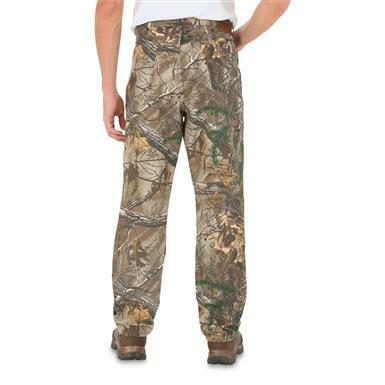 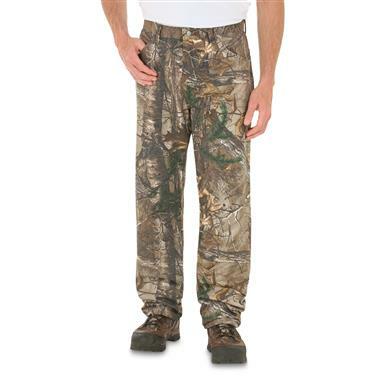 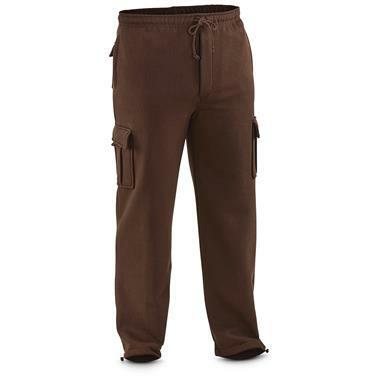 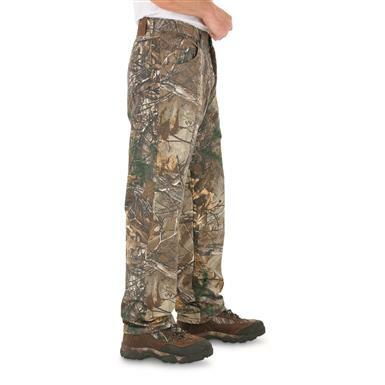 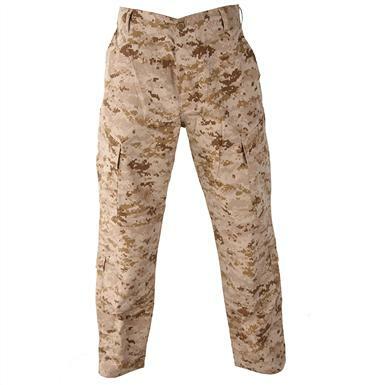 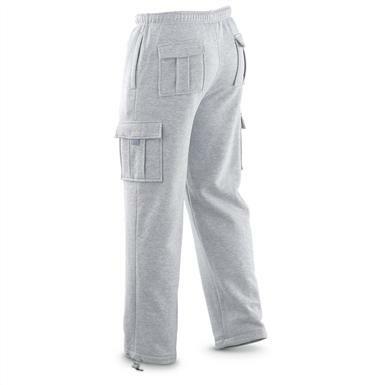 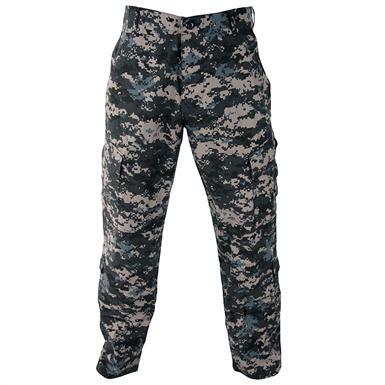 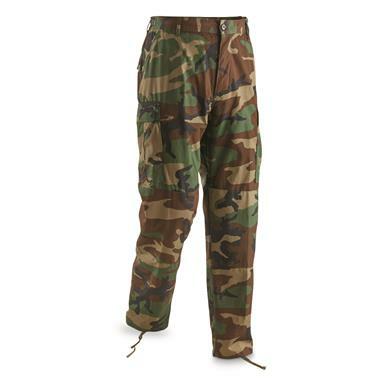 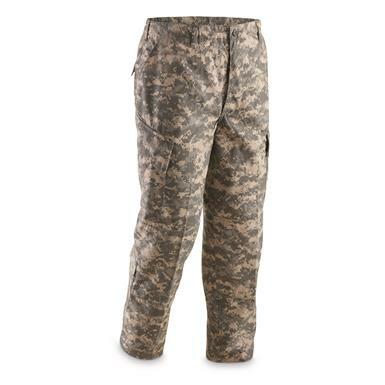 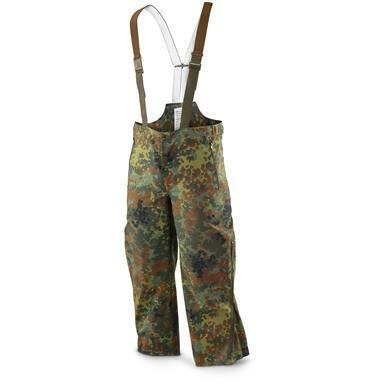 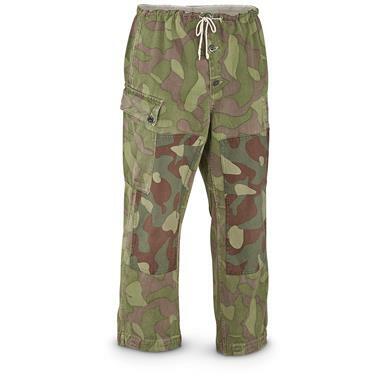 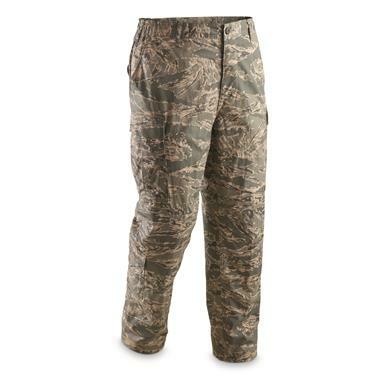 Rare M62 pants are built for tactical use! 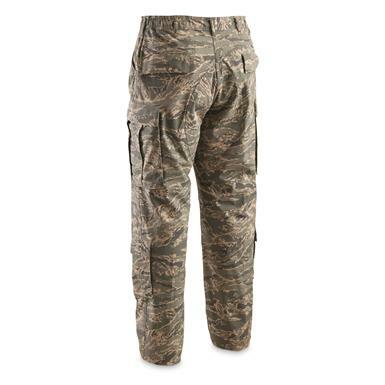 Loaded with Teflon® protection and more. 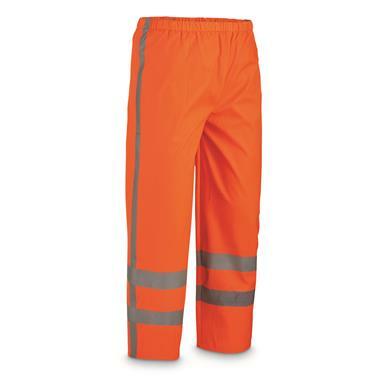 Stay dry and safe in wet conditions.